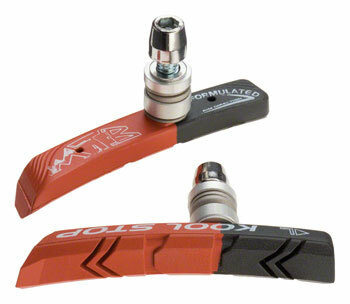 The Kool-Stop Mountain Pads Brake Shoe fits linear pull brakes and feature a threaded post mount. 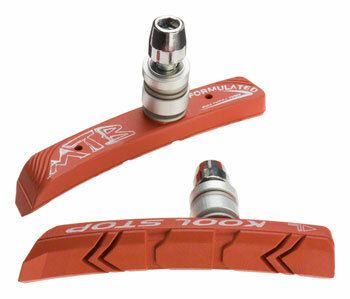 The Kool-Stop Tectonic Brake Shoe is available in many different colors. 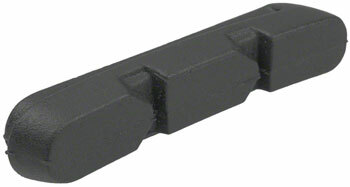 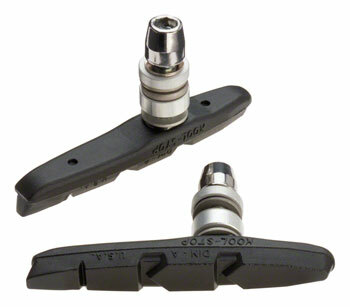 The Kool-Stop Thinline Brake Shoe is designed for Linear pull use and includes mounting hardware. 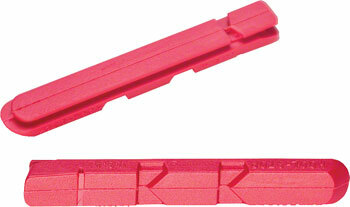 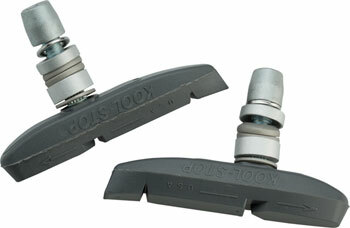 The Kool-Stop Hayes Compatible Disc Brake Pad is an organic compound pad. 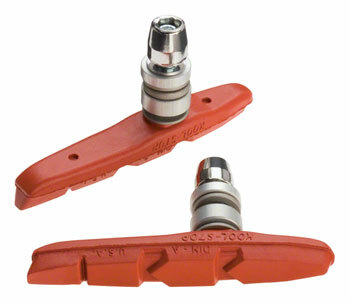 The Kool-Stop V-Type Brake Shoe is designed for linear pull brakes. 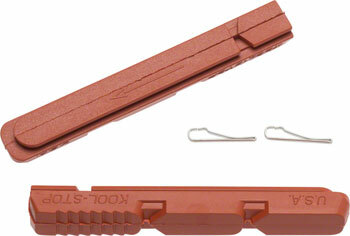 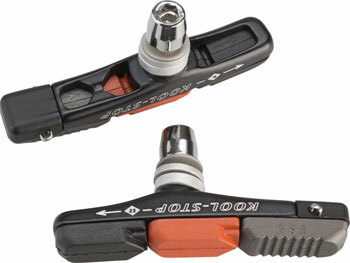 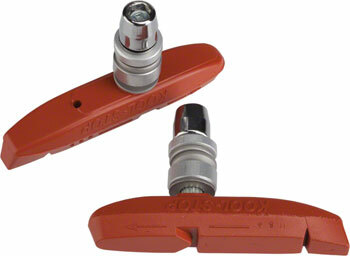 The Kool-Stop Campy Pre-2000 Brake Shoes are replacement pad inserts available in black, salmon, or green.